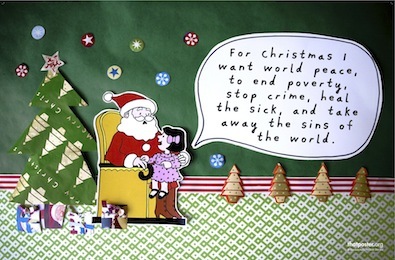 A really punchy little Christmas card here from Outreach Media in Australia. In the current global economic and political climate it faces up to the scepticism which lurks just millimetres beneath the surface of the Christmas trimmings. 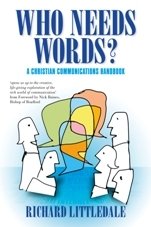 In doing so, it opens the door to talking about where the power of the Christmas message really lies. Its not too late to order them..
so sweet wishes!but it’s so difficult to come ture.i love you post and views!